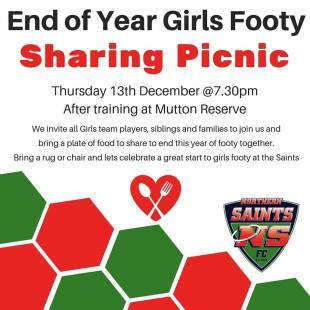 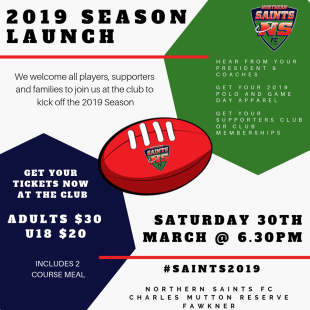 The first function for 2019 is the Season Launch which will be held at Mutton Reserve on Saturday, March the 30th at 6:30pm. 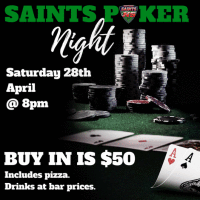 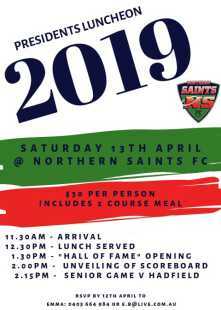 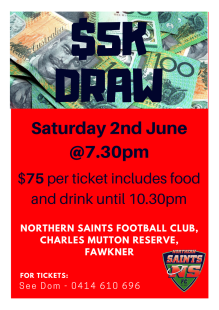 The 2019 Northern Saints Social Calendar has been finalised. 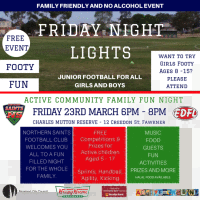 Please mark these off in your calendar and make sure you get down to these fine events. 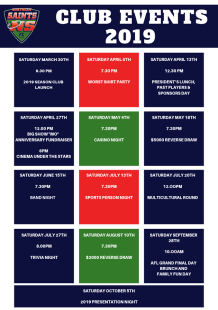 The events are not only great fun, but are a fantastic way of supporting your club! 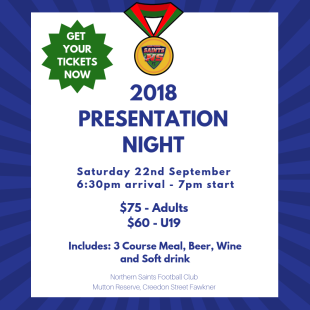 We have a fantastic group of speakers headlined by AFL Hall of Fame Player and Coach Kevin Sheedy! 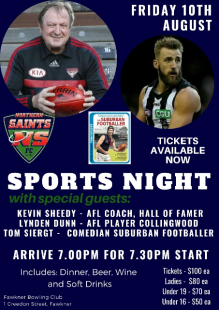 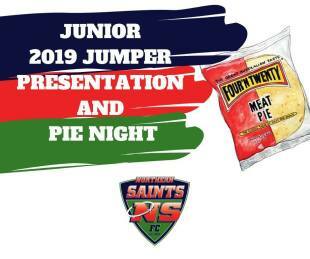 Current Collingwood and former Melbourne footballer Lynden Dunn will also be speaking as well as comedian TomSiegert (The Suburban Footballer). 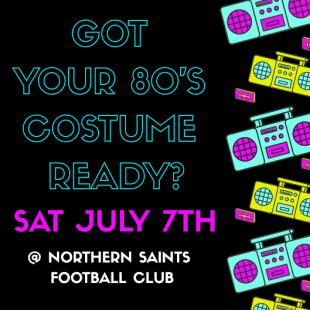 Make sure to get to the club on Saturday, the 7th of July for our 80's shuffle night. 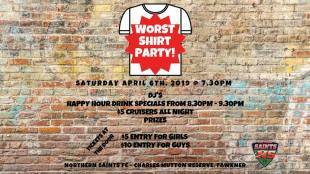 Get your 80's costume ready for what will no doubt be a very fun night! 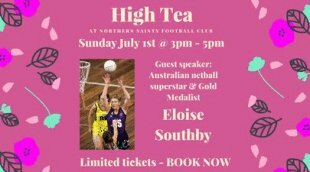 The Northern Saints are hosting a high tea on Sunday, the 1st of July at 3pm. 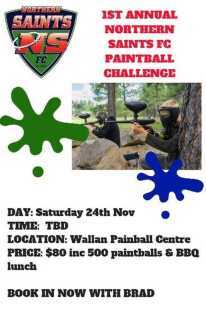 There are limited spots available, so book now! 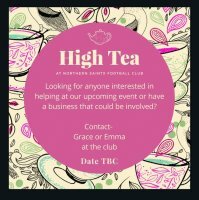 We are looking at hosting a High Tea with all ladies very welcome to attend.